Revlon One-Step Hair Dryer & Volumizer for just $43.49 shipped! 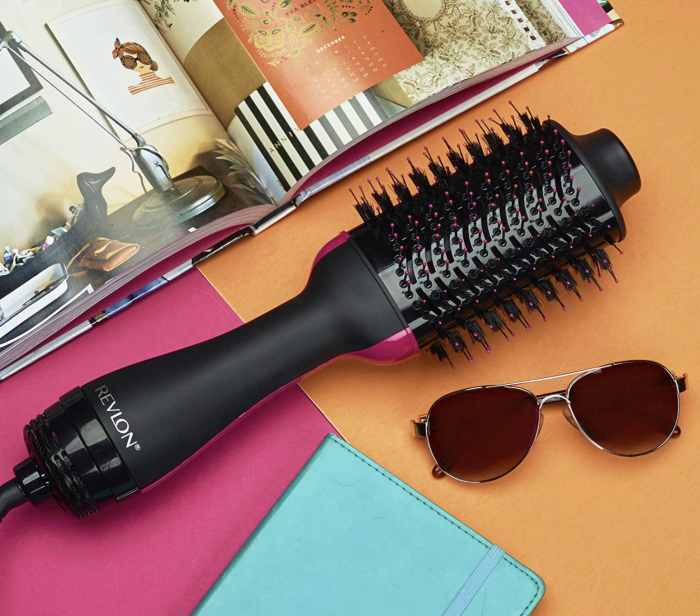 Amazon has this Revlon One-Step Hair Dryer & Volumizer for just $43.49 shipped — the LOWEST price on record in over a year!! Wow!! This gets GREAT 5-star reviews, too!